Brexit Blues All Around - And then I get a call. Still no strategy from the PM. My contacts in Whitehall say it's like being in recess (that's what they call holidays) as they stand around waiting for the word from the PM. Then things warmed up yesterday. 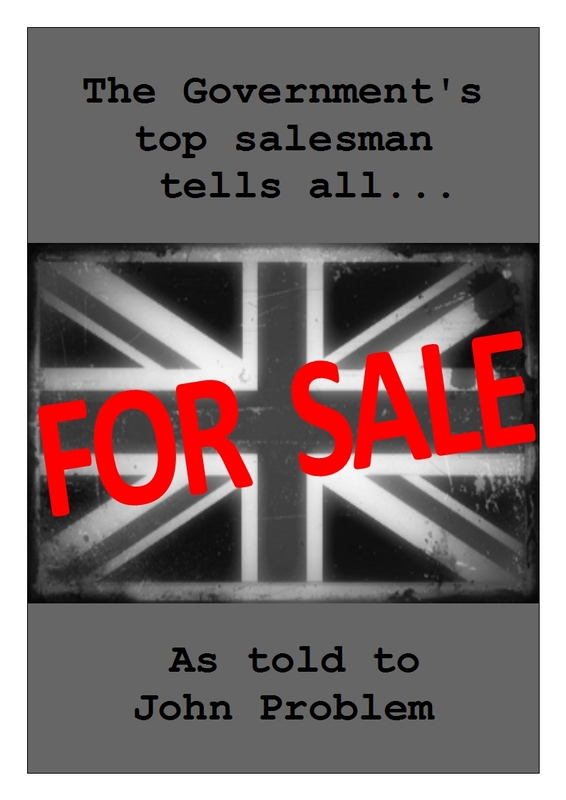 As I'm the government's top salesman, it was no surprise when Boris called me to his office with a sales idea. He was shaking his blond mop in frustration. "What I want to do is to get the bloody Euros into a good mood, see." "Of course," I said, somewhat puzzled. "I think the EU is always interested in expanding its frontiers. So we should offer them some big real estate." "H'm. Bit small. Rather an odd place. What else?"